Financial Statements and Disclosures | KaBOOM! KaBOOM! is a registered 501(c)(3) private, non-profit organization. When we put kids first, what unites us becomes so much more important than what divides us. In 2017, we made play opportunities available to hundreds of thousands of kids in neighborhoods that need it most all across the country. Documents and information submitted under the Maryland Solicitations Act are also available, for the cost of postage and copies from the Secretary of State, State House, Annapolis, MD 21401. The official registration and financial information of KaBOOM! may be obtained from the Mississippi Secretary of State’s office by calling 1-888-236-6167. Registration by the Secretary of State does not imply endorsement. Information filed with the Attorney General concerning this charitable solicitation and the percentage of contributions received by the charity during the last reporting period that were dedicated to the charitable purpose may be obtained from the Attorney General of the State of New Jersey by calling 973-504-6215 and is available on the internet by visiting www.njconsumeraffairs.gov/charity/chardir.htm. Registration with the Attorney General does not imply endorsement. Financial information about this organization and a copy of its license are available from the State Solicitation Licensing Section at 1-888-830-4989. The license is not an endorsement by the state. 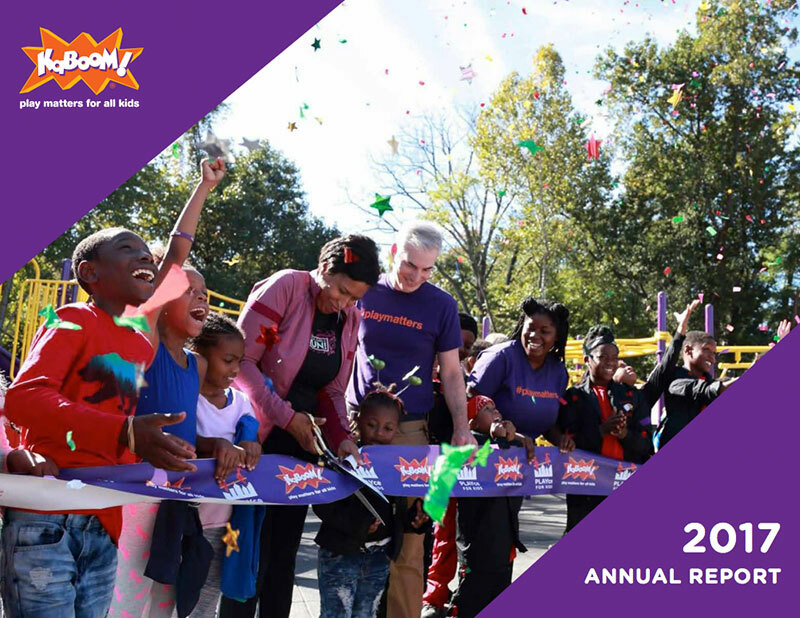 The official registration and financial information of KaBOOM! may be obtained from the Pennsylvania Department of State by calling toll-free, within Pennsylvania, 1-800-732-0999. Registration does not imply endorsement.